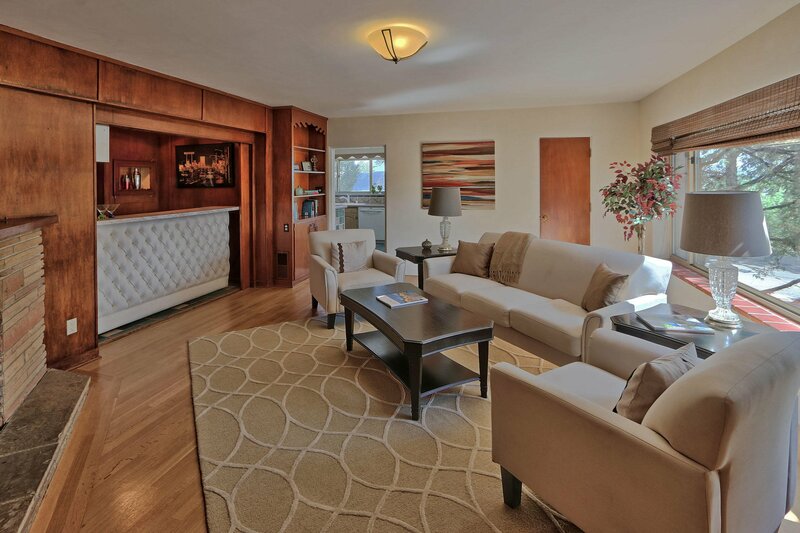 Out of the ordinary in Nob Hill! 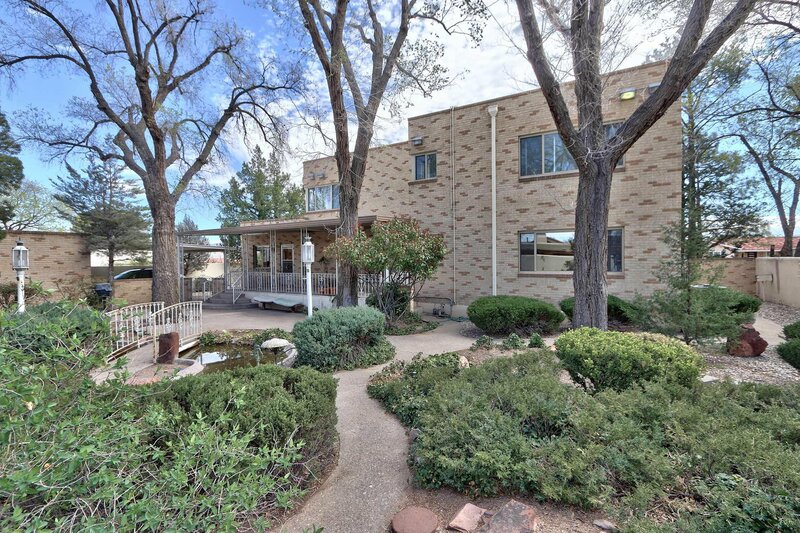 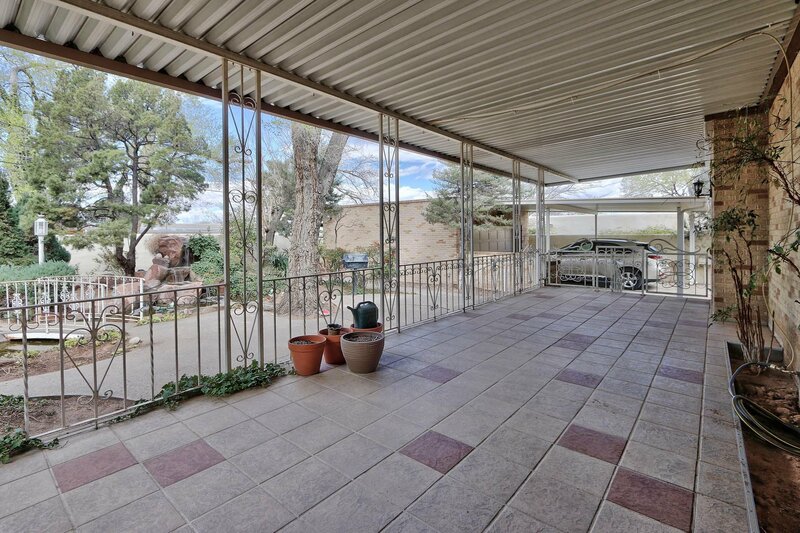 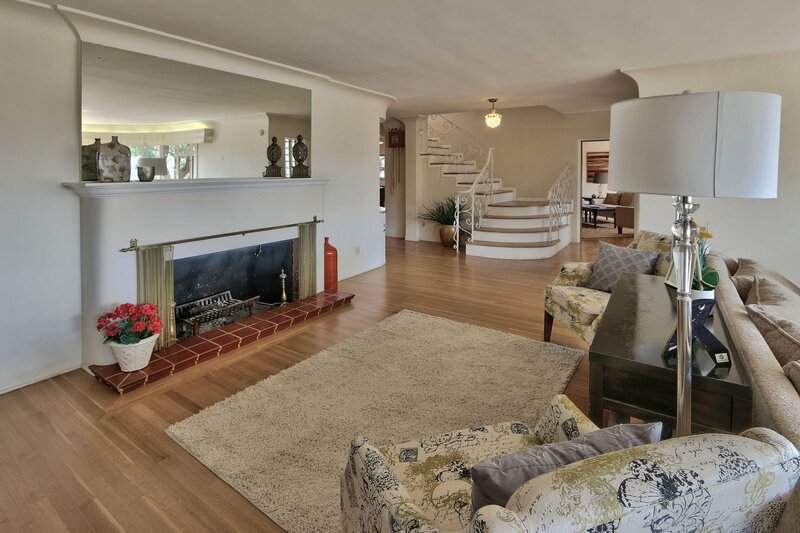 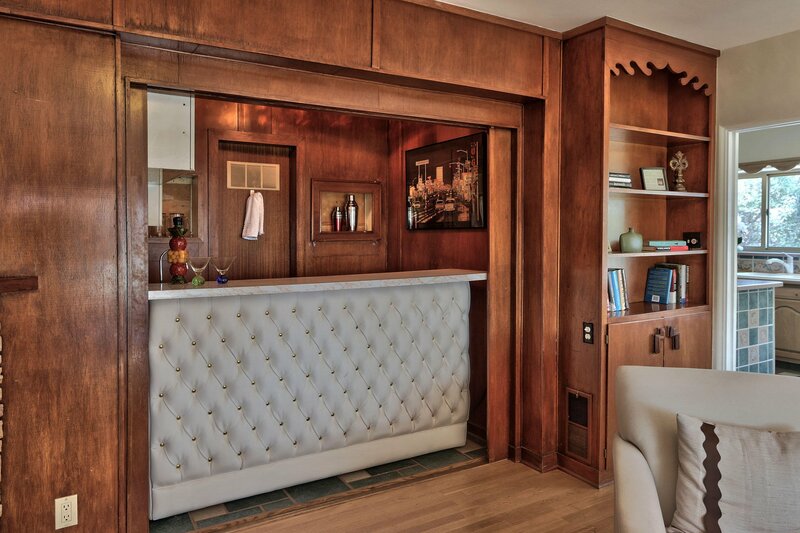 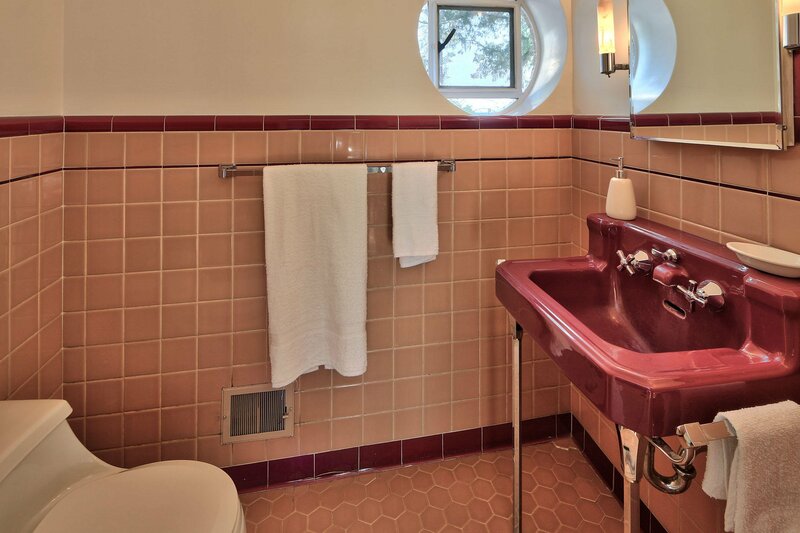 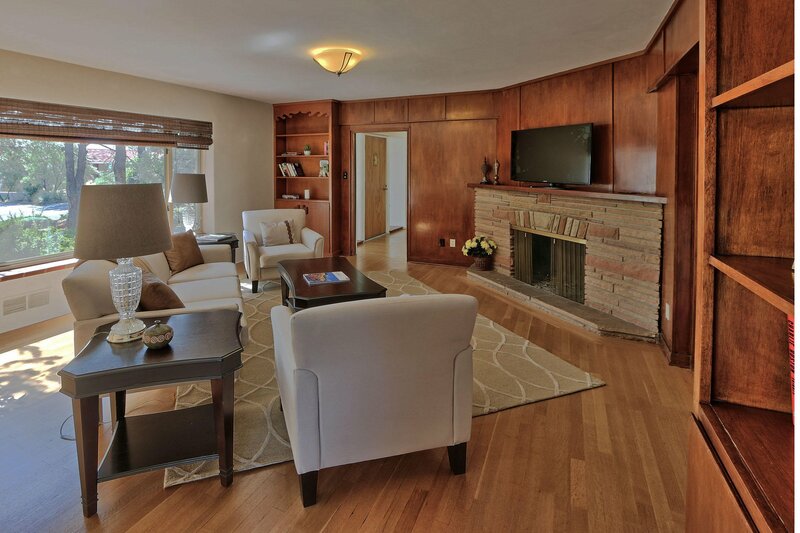 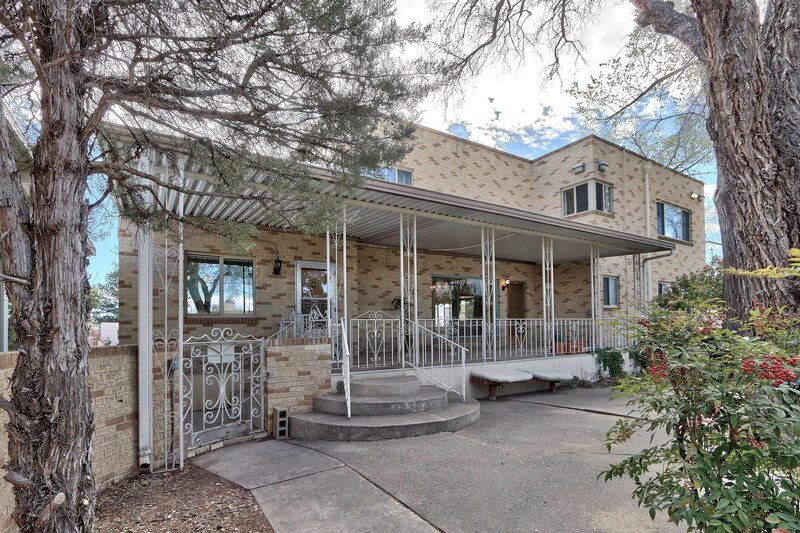 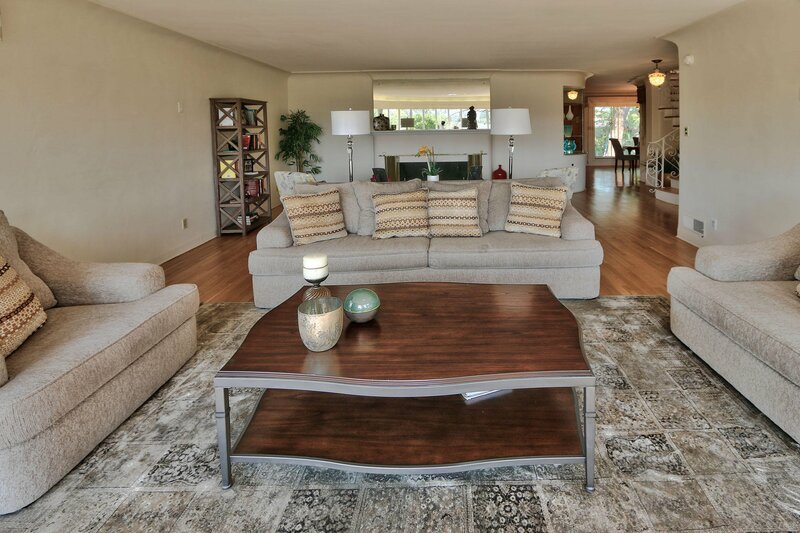 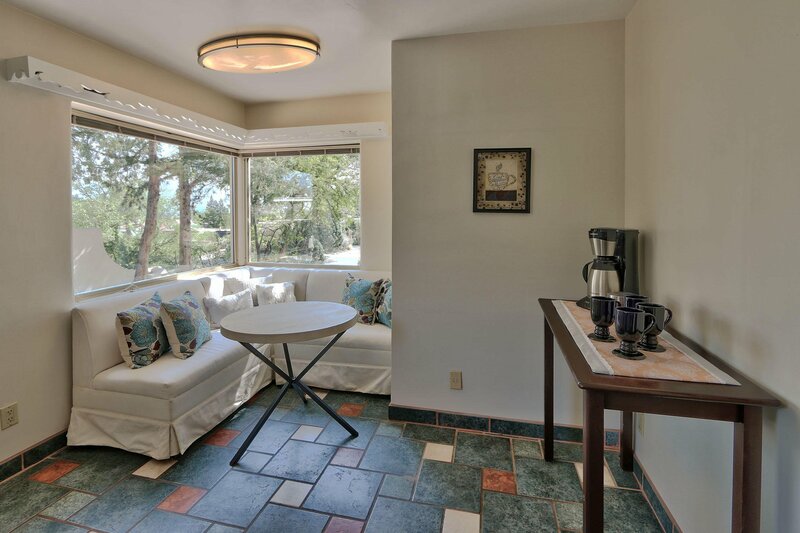 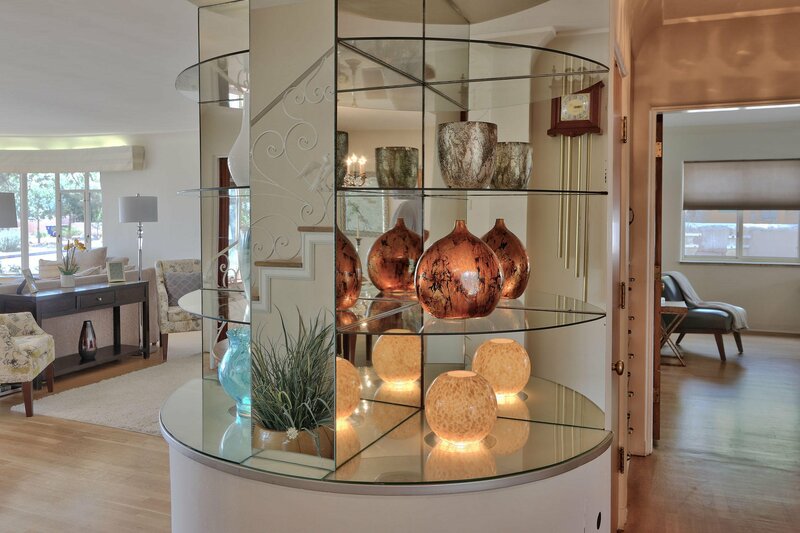 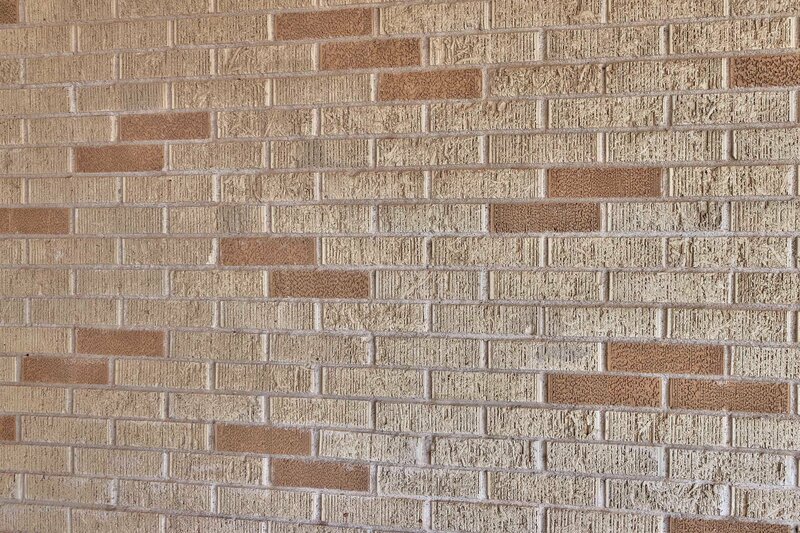 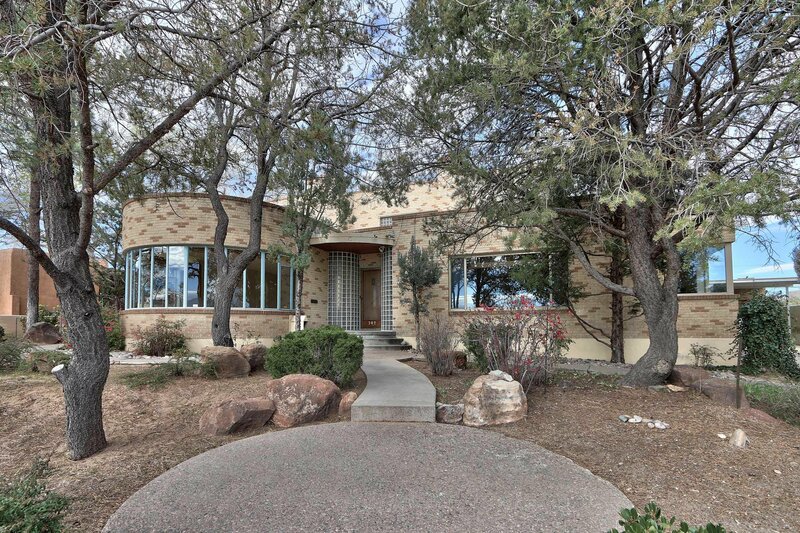 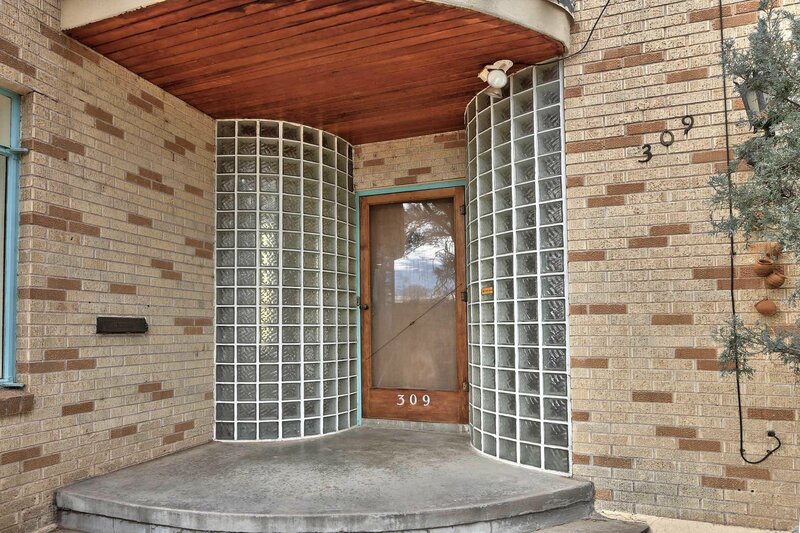 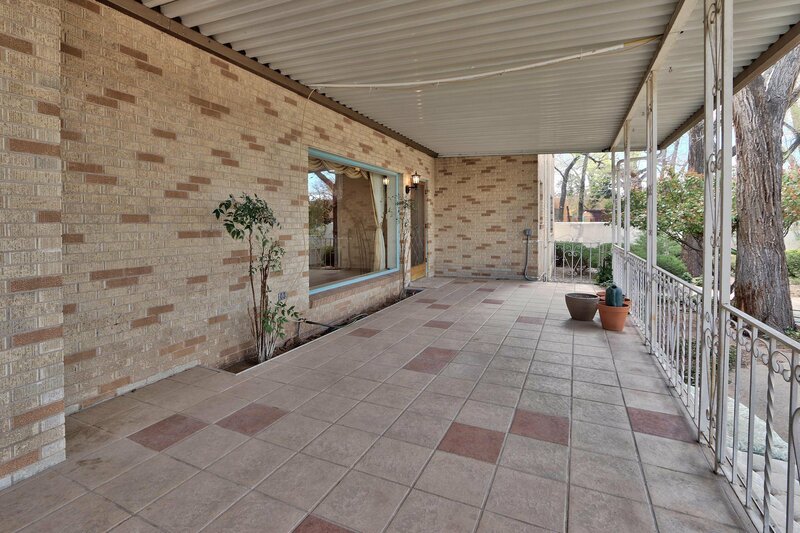 Architectural buffs will love the wonderful design & quality construction of this classic mid century home. 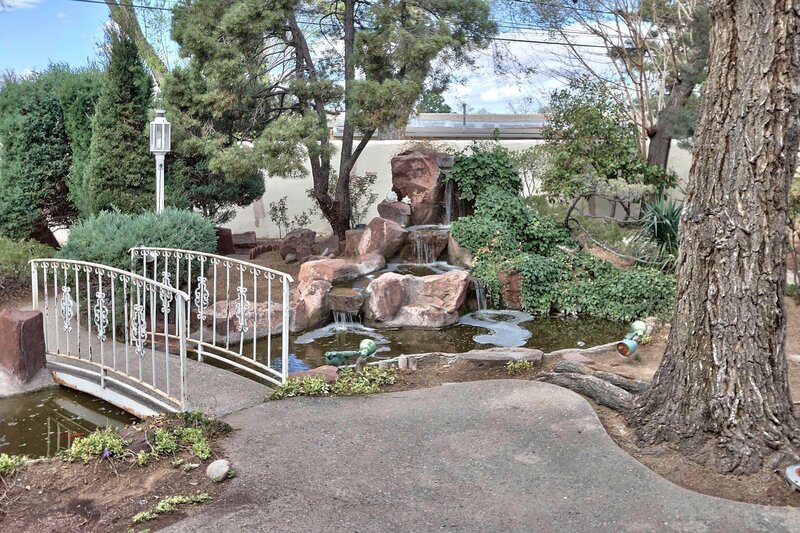 Lovely Japanese inspired gardens designed by Yonimotos grace the substantial lot. 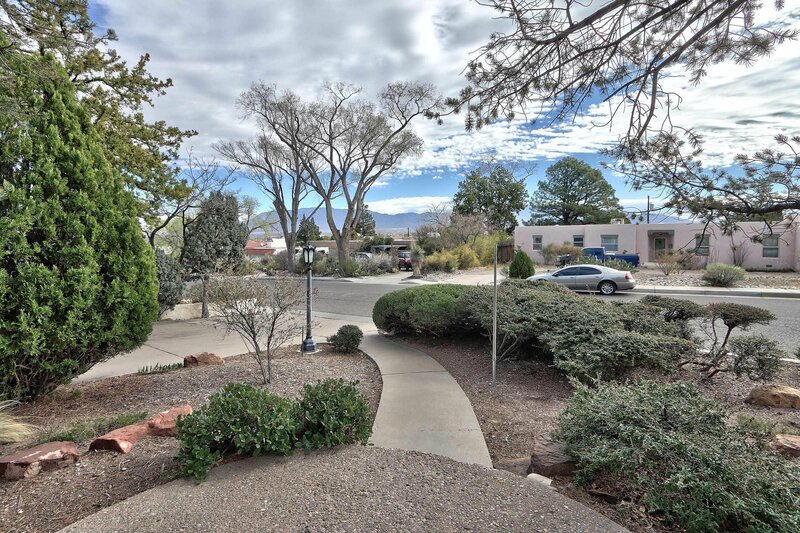 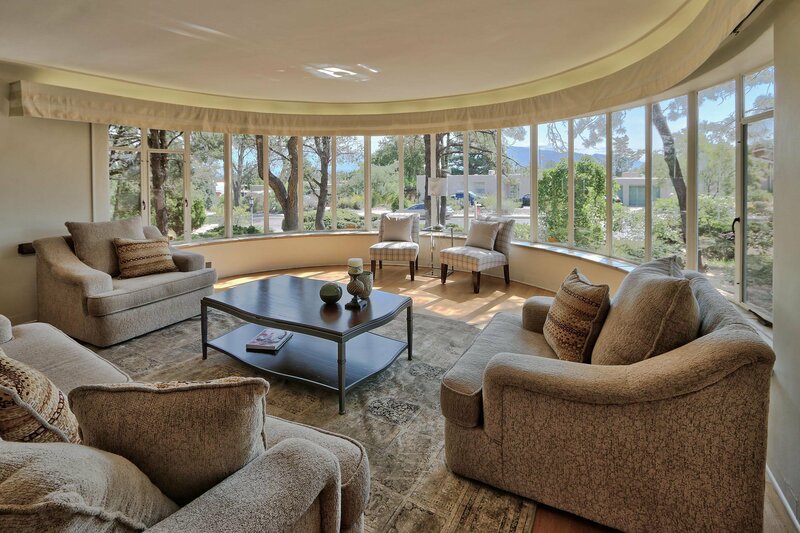 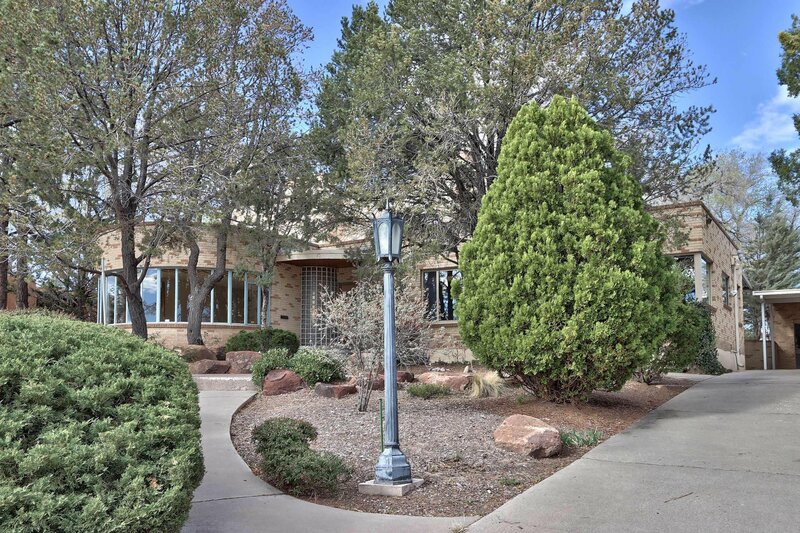 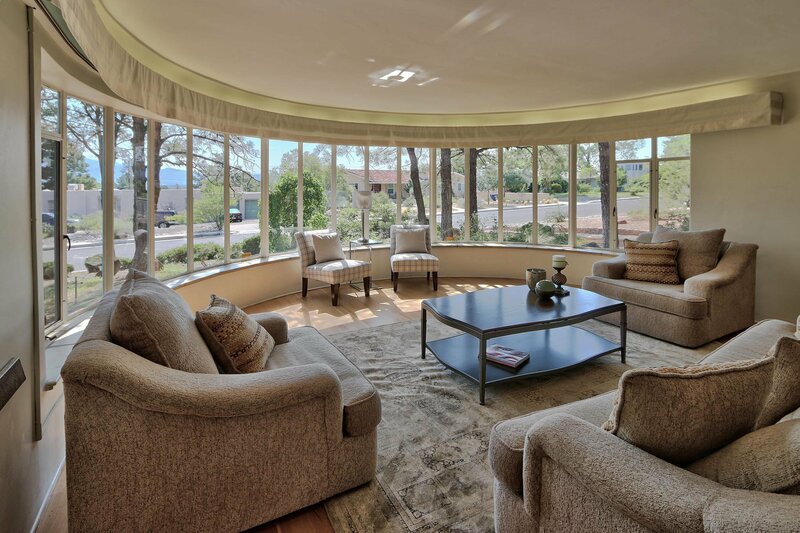 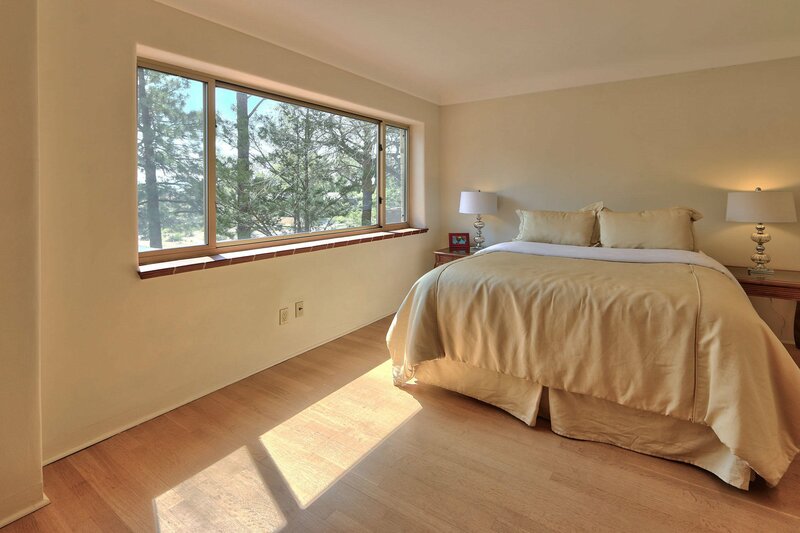 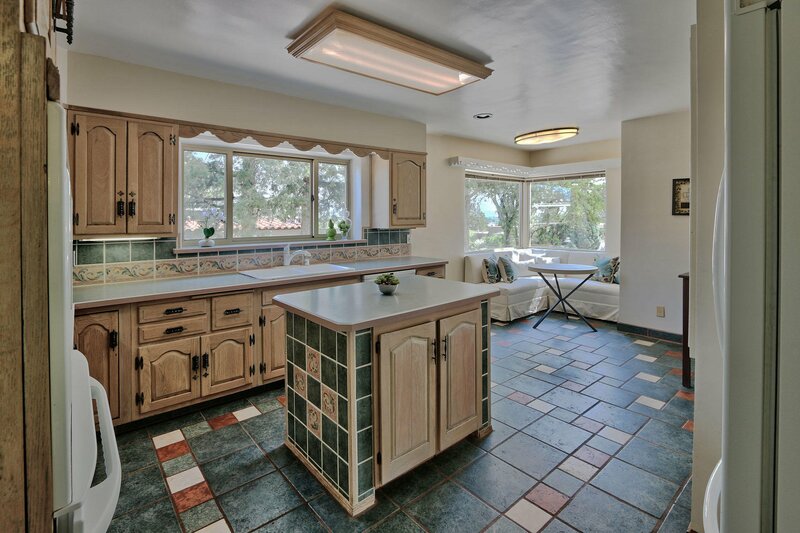 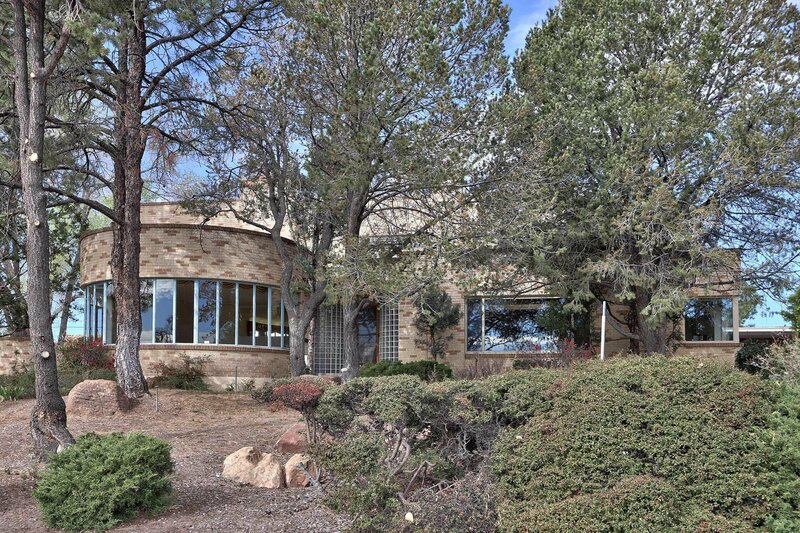 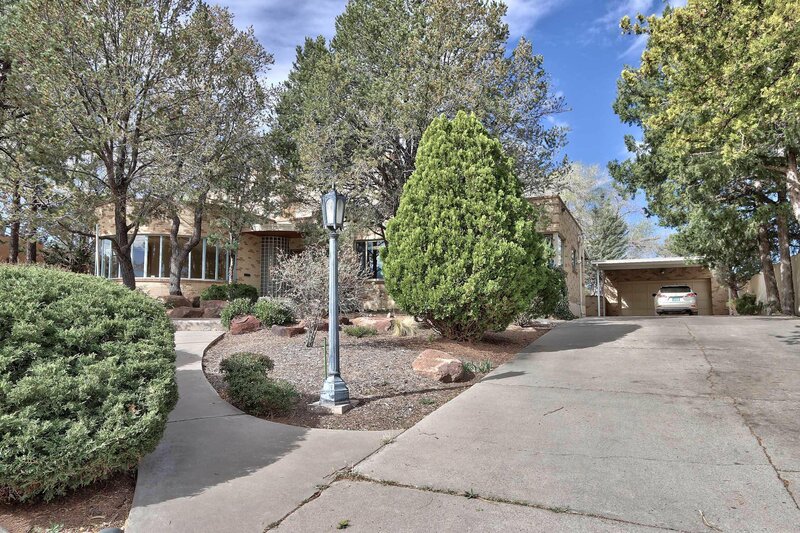 Gorgeous LR & DR have abundant light from lots of windows affording city, mountain, & garden views. 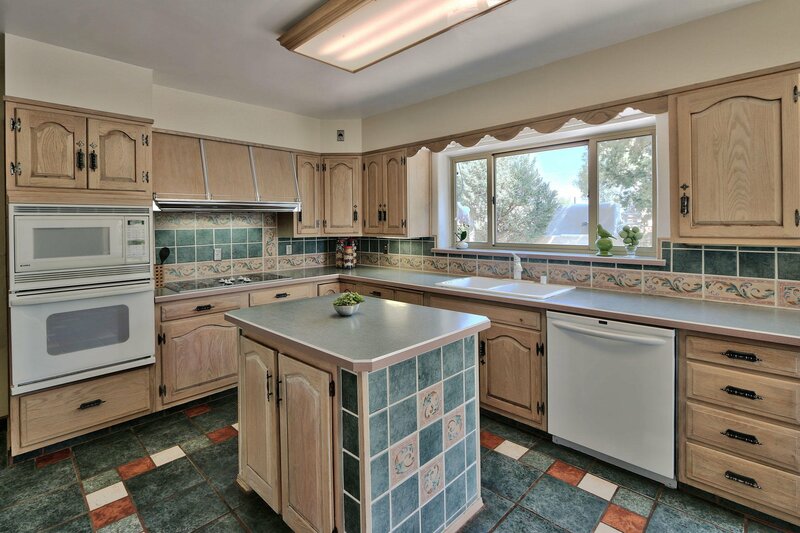 Inviting family room has stone fireplace & is adjacent to sizable kitchen with cozy kitchen nook & a good sized pantry. 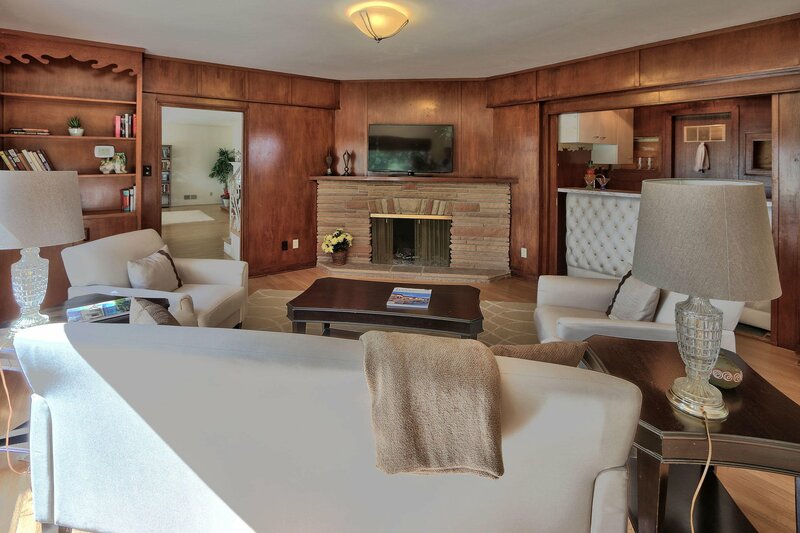 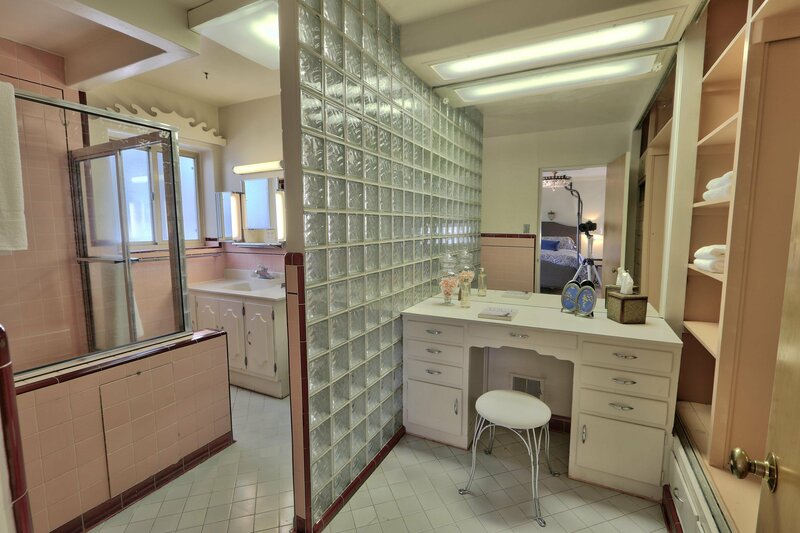 Many classic mid century details; chandeliers, glass block walls & windows, lighted display case, numerous built ins & so much more. 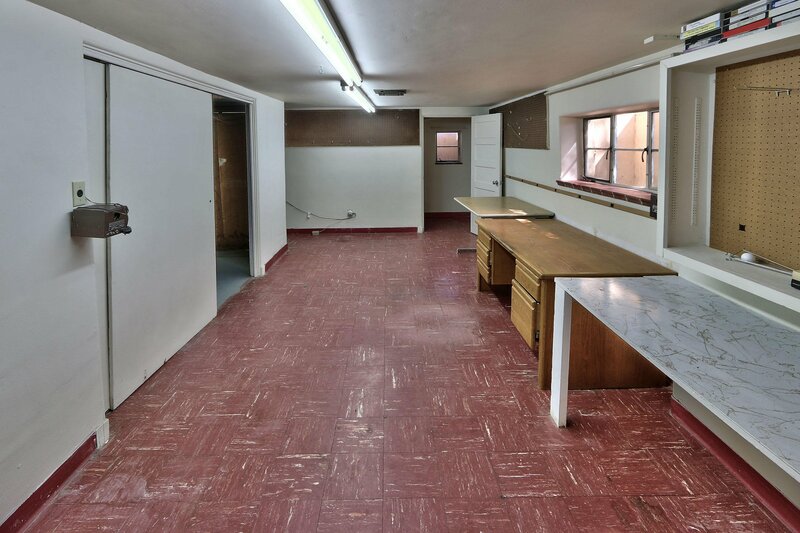 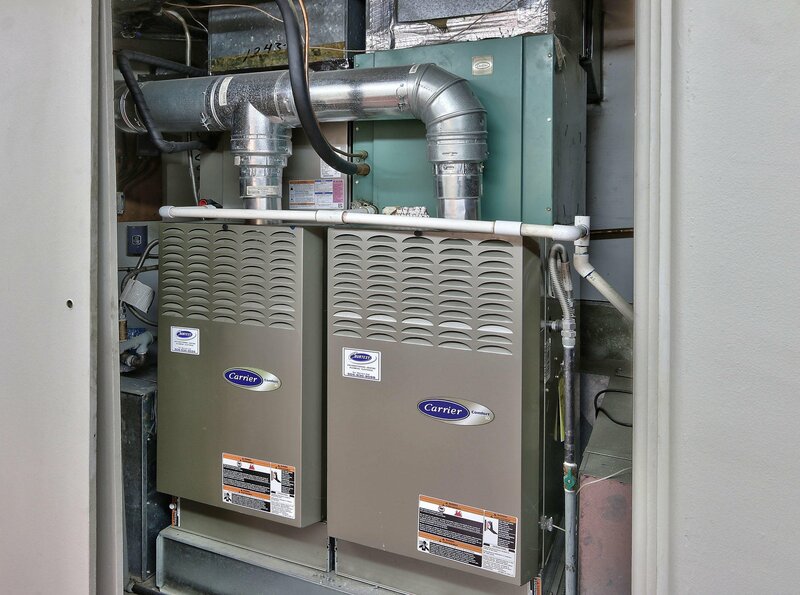 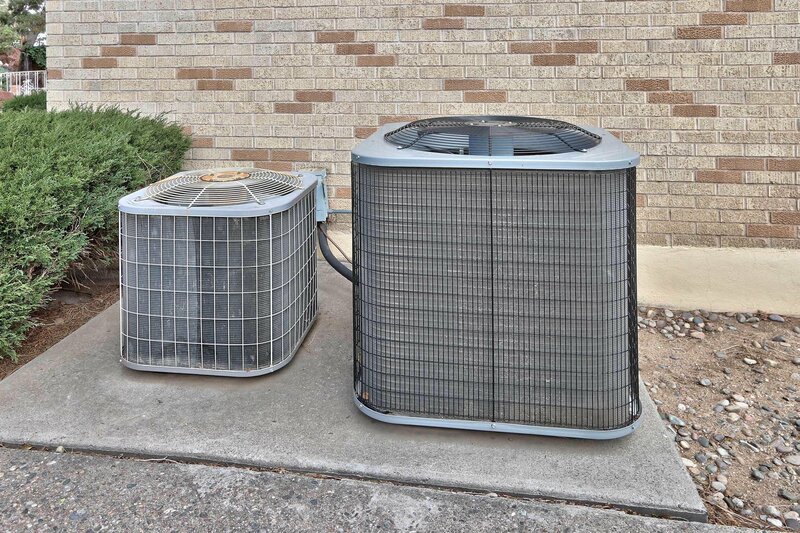 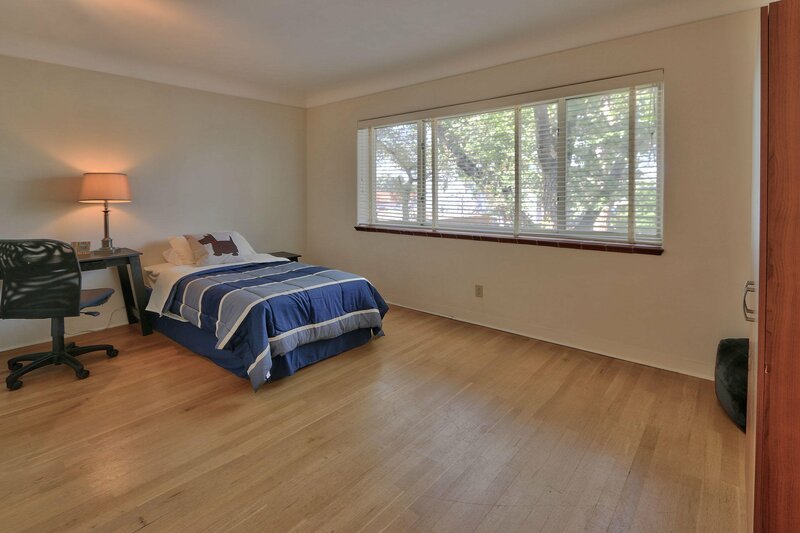 Master BR & BTH downstairs with additional 3 BR's & BTH up. 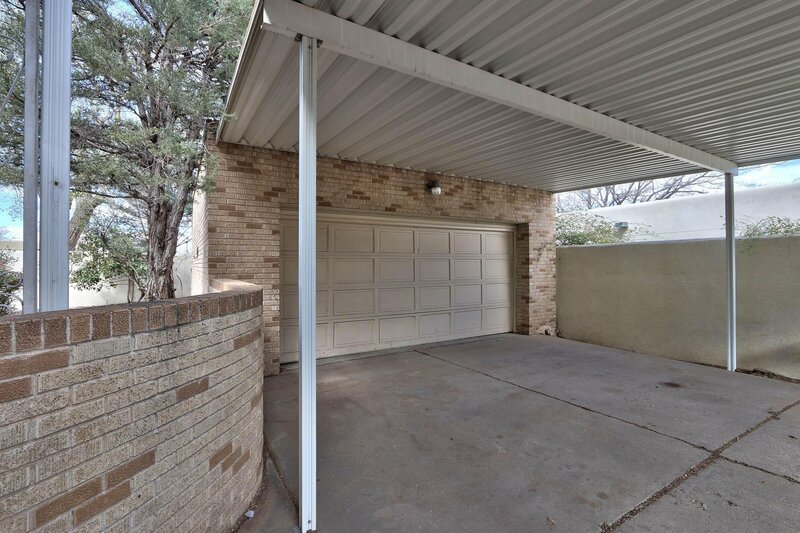 Detached oversize 2 CG & 2 Car carport. 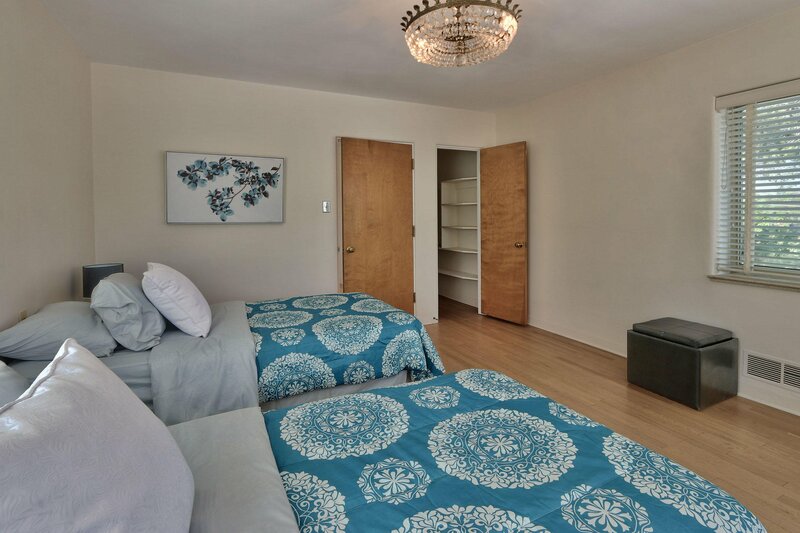 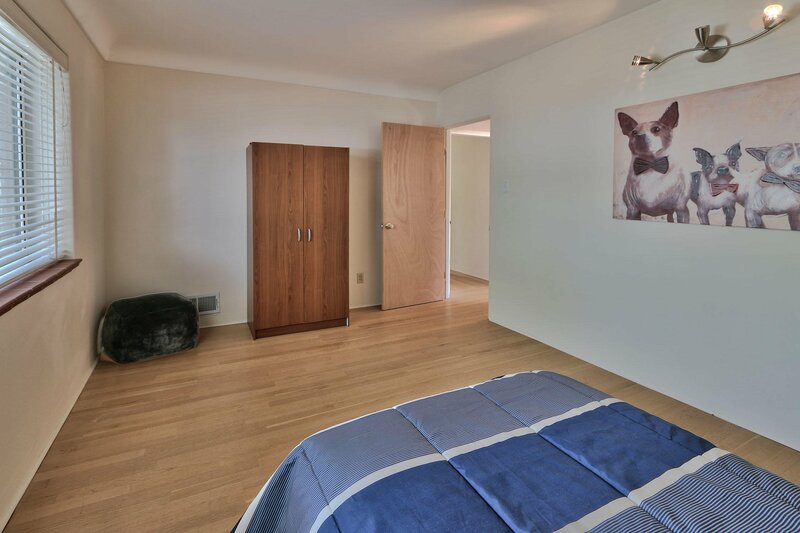 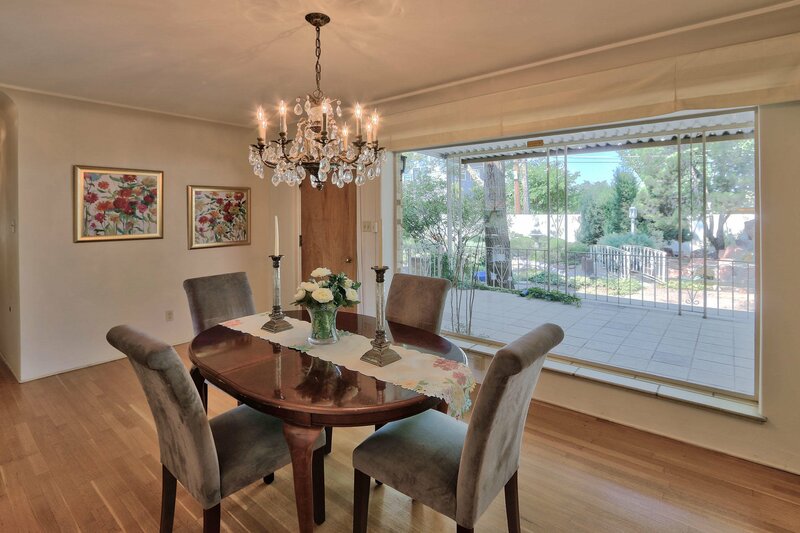 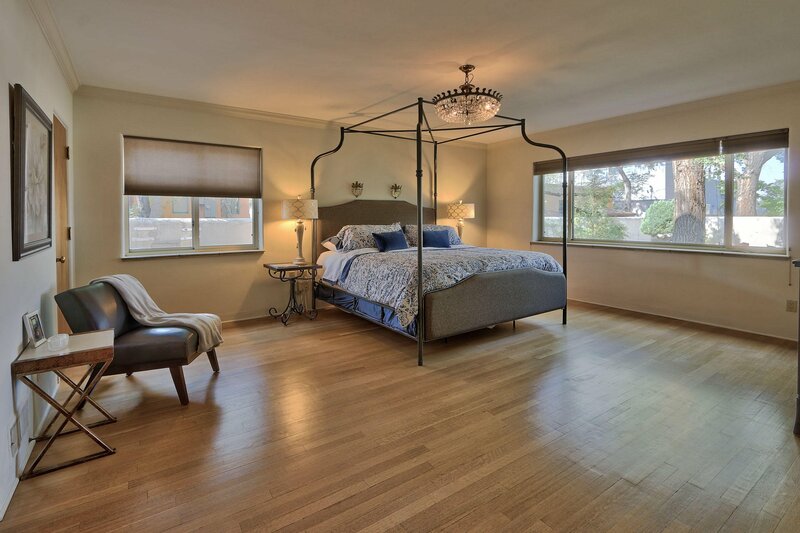 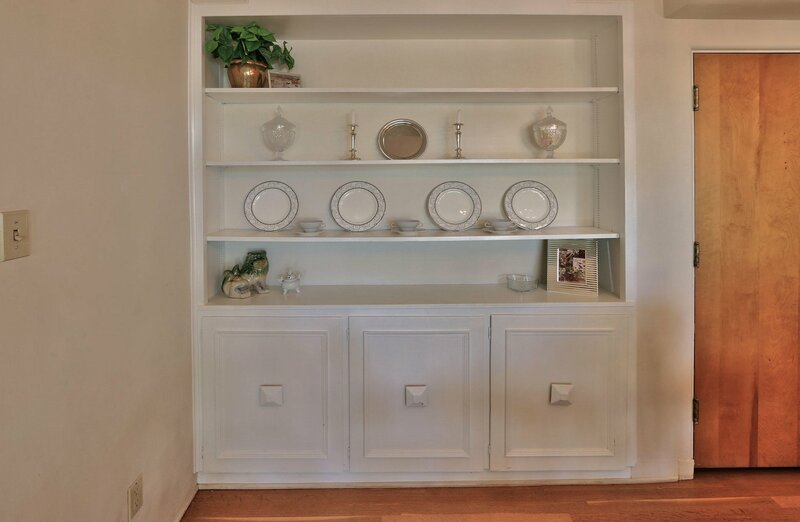 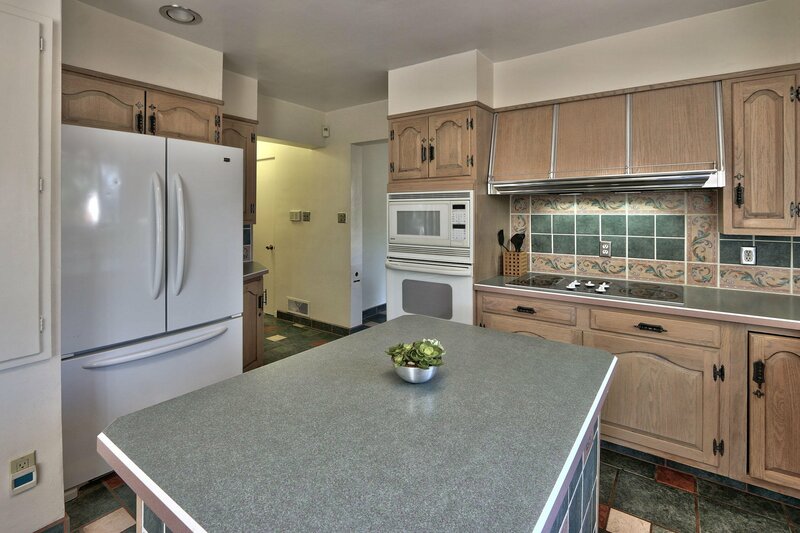 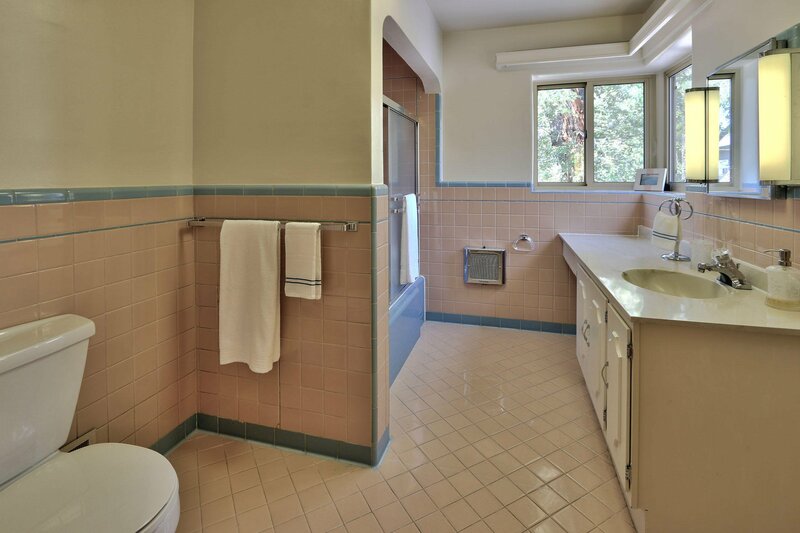 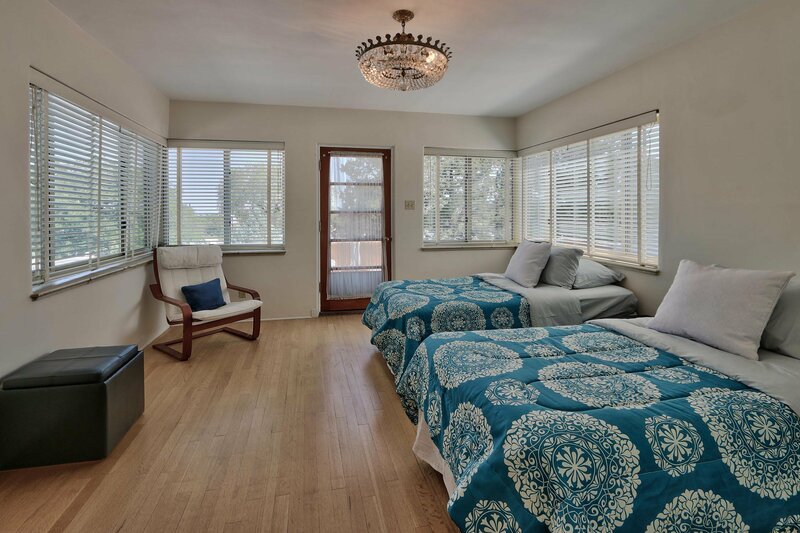 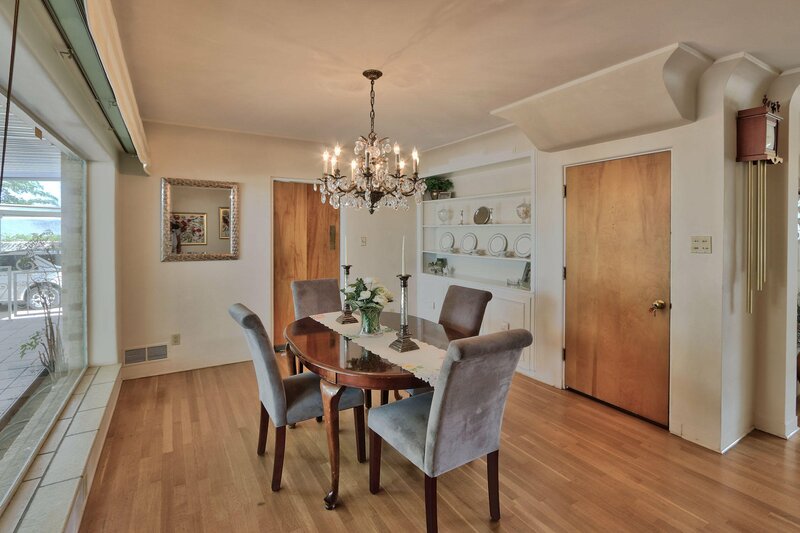 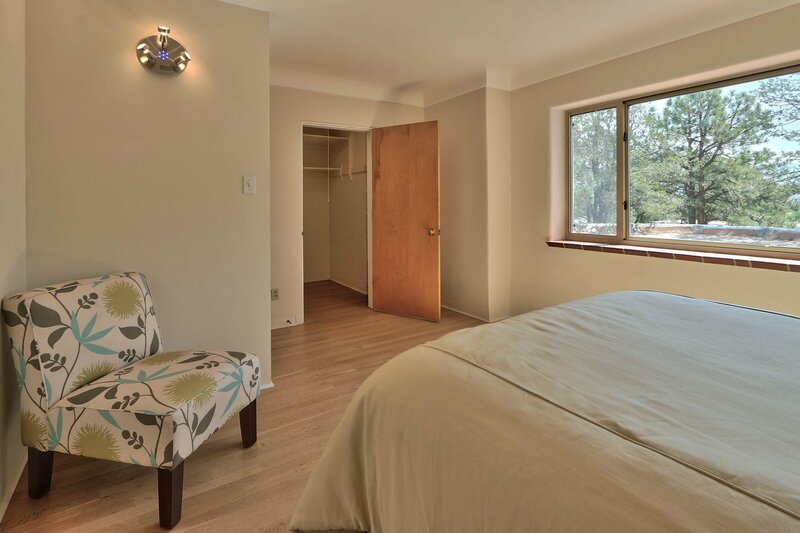 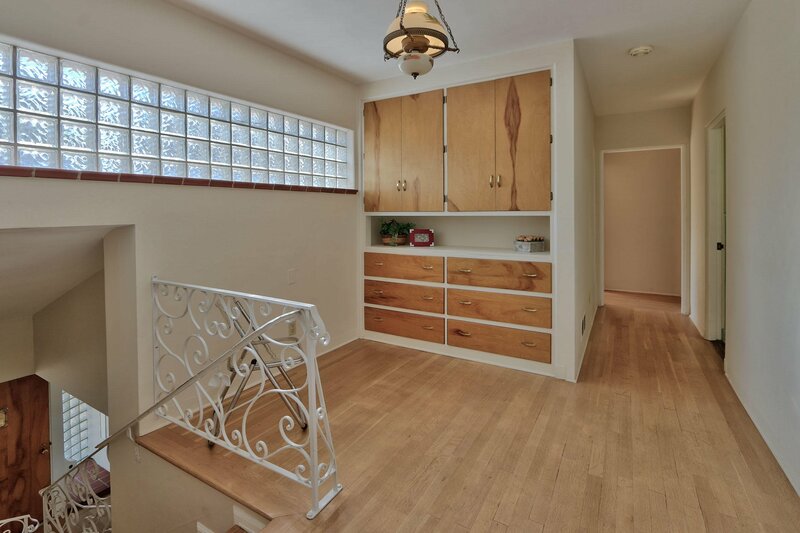 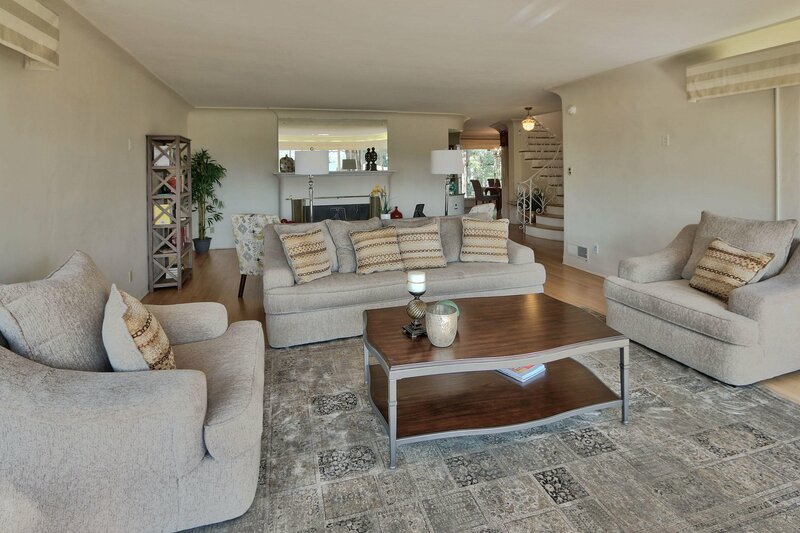 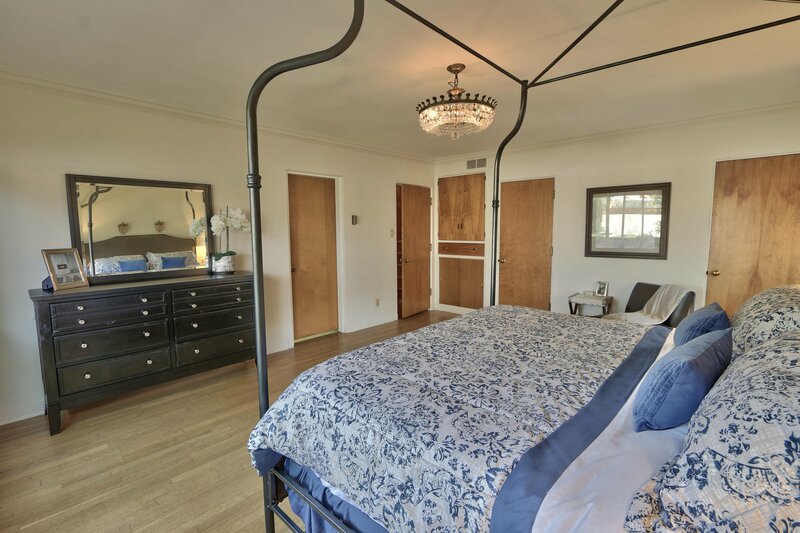 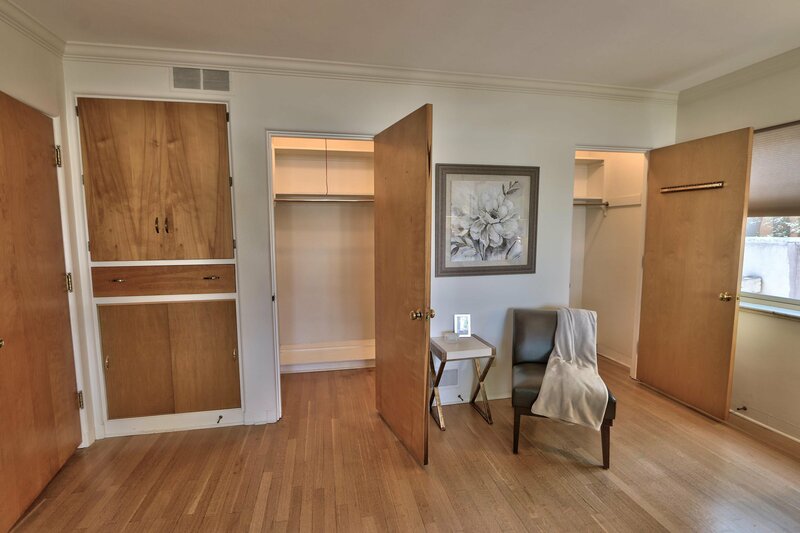 This lovely property offers timeless appeal in a fantastic neighborhood of parks, eateries, all the buzz of Nob Hill!